Latest Boxes. Best Prices. In Store & Online. 1 pack per box, 8 cards per pack. 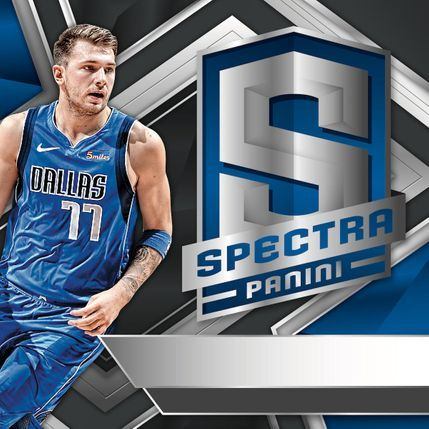 2018-19 Spectra returns with all the glamorous parallels of seasons past, plus four autographs and one memorabilia card per box, on average! Gold (#'d/10), Neon Orange (#'d/5) and Nebula (#'d/1). Chase a plethora of stunning base parallels: Silver, Neon Blue (#'d/99), Red (#'d/75), Neon Green (#'d/49), Neon Pink (#"d/25), Gold (#'d/10), Neon Orange (#'d/5), Nebula (#'d/1) and White Sparkle! New in 2018-19: Find short-printed inserts in Head Liners! Pull on-card autographs in In The Zone Autographs and Illustrious Legends Signatures! Released: Wednesday, 8 May 2019. 1 pack per box, 10 cards per pack. 1 printing plate per box, on average! Kobe Bryant, Reggie Miller and Charles Barkley! pay homage to the global reach of the NBA game! Released: Friday, 26 April 2019. - Court Kings is back with a new bonus twist! Now look for TWO autographs per box, on average! Each box also includes 2 Rookies, 2 Inserts, and 1 Parallel! All on-card autographs are limited to 199 or fewer copies of each! in Fresh Paint and Heir Apparent! -including Kobe Bryant, Reggie Miller, and Bill Russell! culminating in the super short-printed Rookies IV! Court Kings delivers some of the most colorful designs of the year! COMBINE to fall even fewer than one per case! of the most visually stunning sets of the year! Released: Wednesday, 3 April 2019. 7 Packs per Box, 5 Cards per Pack. All on-card Jade autographs are Exclusive to the blaster boxes! Find members of the 2018-19 NBA Rookie Class in Fresh Paint and Heir Apparent! Exclusive Acetate Rookies can only be found in the blaster boxes! Trae Young, Wendell Carter Jr., Collin Sexton, and more! Points in the Paint and Emerging Artists! 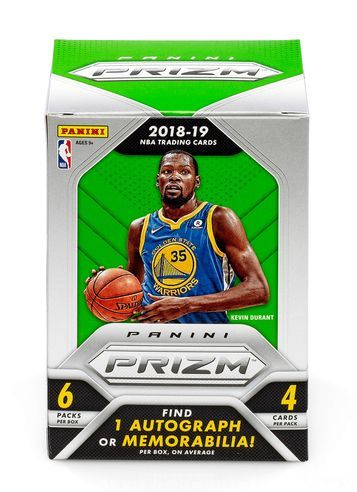 • Find TWO exclusive Acetate Rookies per blaster box! the most visually stunning sets of the year! Fresh Paint and Heir Apparent! Base, Portraits and Rookie Portraits! four jersey swatches and an on-card autograph! 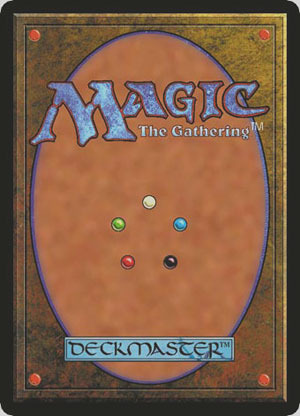 Base #’d/199, Crystal #’d/75, Quartz #’d/49, Marble #’d/10 and Onyx #’d1/1! - Chase the Franchise Pillars autograph cards in the following formats - Base #’d/129, Crystals #’d/49, Quartz #’d/25, Marble #’d/10 and Onyx #’d/1! 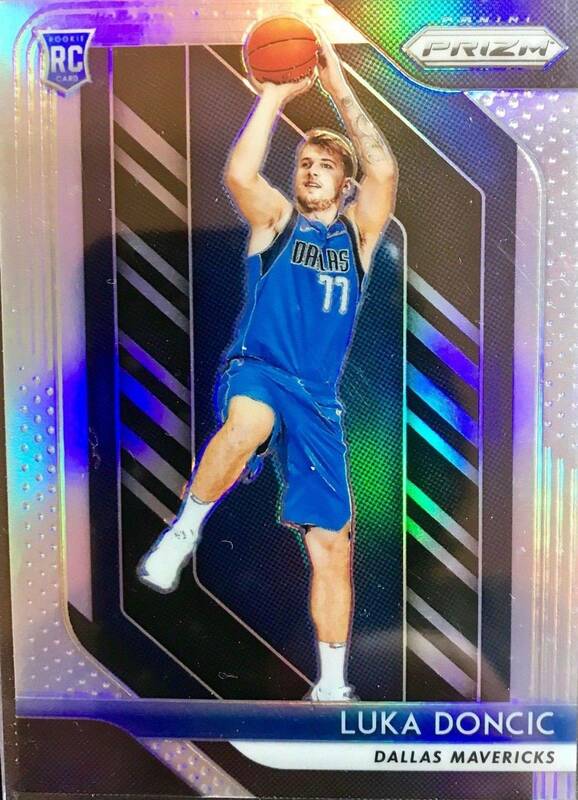 from the NBA’s top players - all #’d 1/1! boasting great graphics from the players’ cities! Release Date: Wednesday, 20 March 2019. 12 packs per box, 5 cards per pack. or Memorabilia Cards per box! including Tie-Dye, Tri Color, and Zebra! -Concourse, Premier Level, and Courtside! Each box will contain 10 Premier Level cards and two Courtside cards! 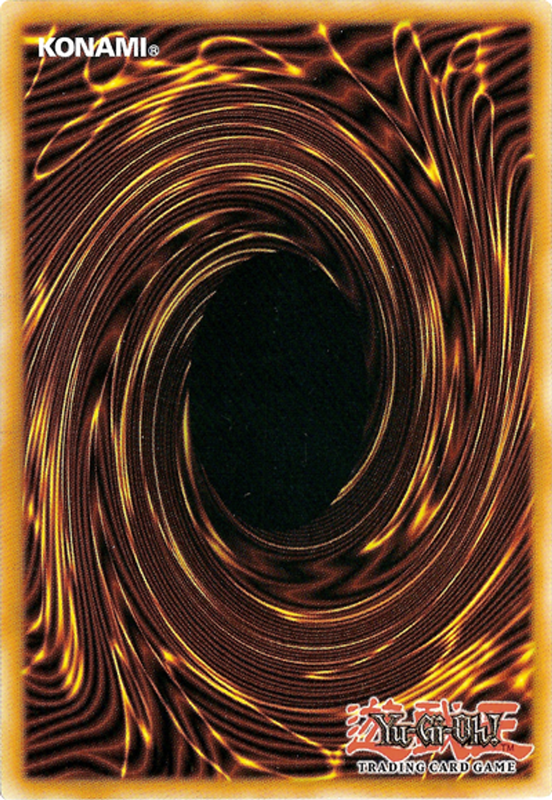 - Base (#’d/199), Purple (#’d/99), Tie-Dye (#’d/25), Gold (#’d/10) and Black (one-of-one)! Tie-Dye, Gold, and Black all feature prime swatches of jersey! 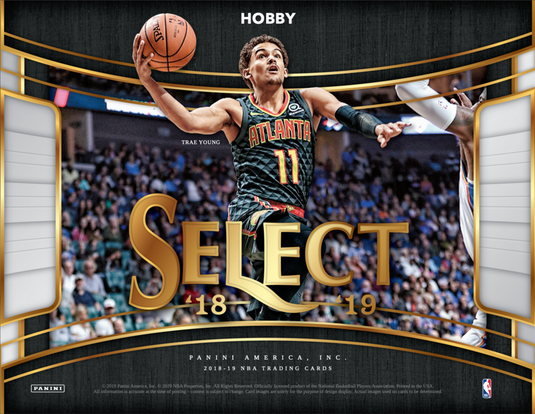 Look for some of the best-designed opti-chrome inserts of the year in Global Icons, showcasing the NBA’s global talent, Phenomenon, displaying the brightest young players in the game, and Top Selections, highlighting number one draft selections! including the incredibly colorful Sparks cards! Release Date: Wednesday, 6 March 2019. 1 pack per box. 9 cards per pack. 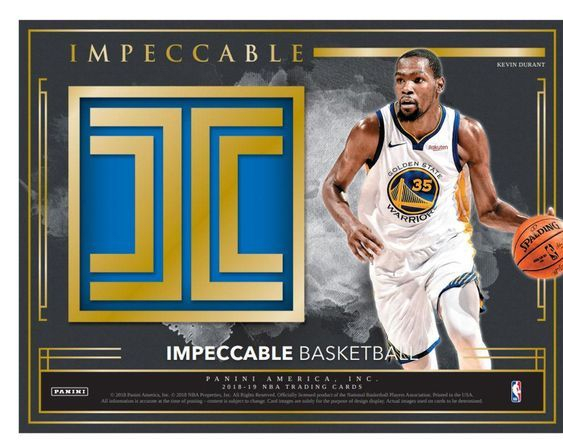 Every Box of 2018/19 Impeccable contains Five Autographs PLUS One Blind-Wrapped Silver Logo, Gold Logo, Stainless Stars, or Stainless Stars Autograph! Look for the return of the super-rare and highly sought-after 1/2 Troy Ounce Gold and one Ounce Silver Bar cards! 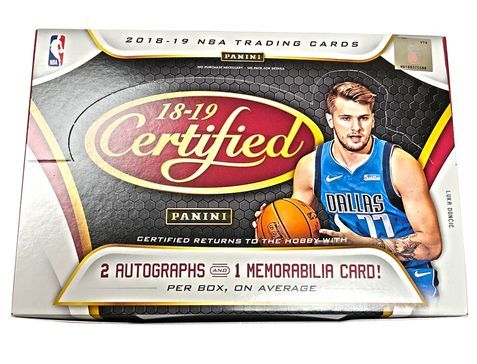 Collect the popular autograph numbers cards in Stats Autographs, Jersey Numbers Autographs, Championships Autographs, Points Autographs, Rebounds Autographs, and Assists Autographs all numbered to specific statistical achievements! limited to 99 copies or less! 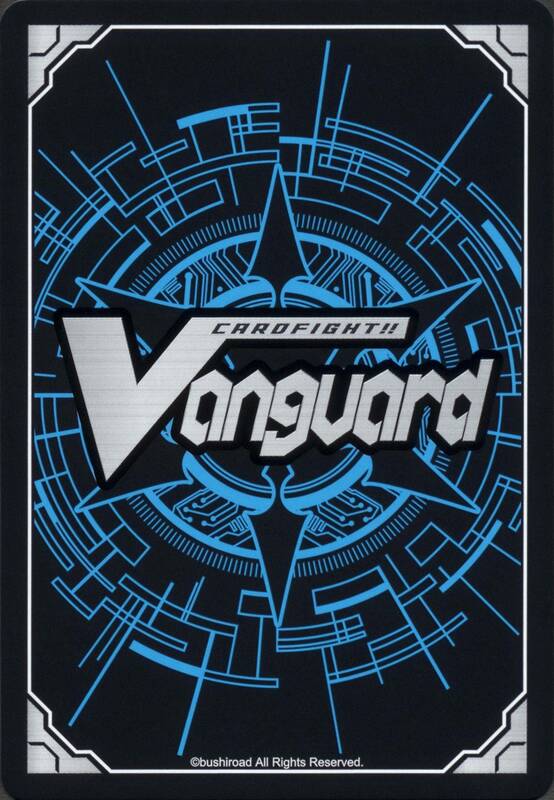 including Gold versions (#’d/10), and Platinum versions (one-of-one)! Every autograph in Impeccable Basketball is signed on-card! Release Date: Wednesday, 20 February 2019. 20 packs per box, 4 cards per pack. Trae Young, Marvin Bagley III and more! 1 AUTOGRAPH CARD PER BOX! - Black is sequentially #’d/39! 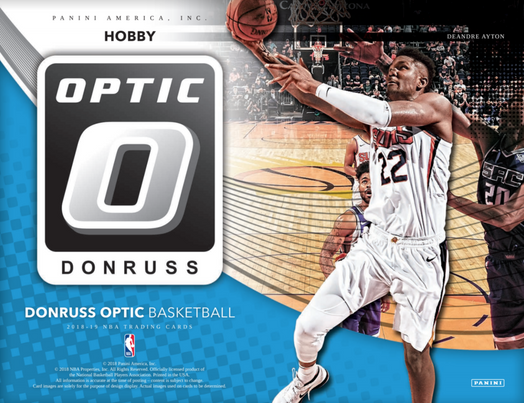 Donruss Optic lets you collect the way you want! including the base Holo and Gold Vinyl versions (one-of-one)! All Clear for Takeoff, Swishful Thinking, and All Heart! Release Date: Wednesday, 30 January 2019. 1 pack per box, 12 cards per pack. 1 Autograph & 1 Memorabilia Card per box. Pull iconic Silhouettes and Rookie Silhouettes that feature the NBA’s top rookies, stars and legends! Find rare prime parallels (#’d/25 or less)! Look for a robust base set with the classic Crown Royale die-cut design! Pull Crystal parallels (#’d as low as 1-of-1)! 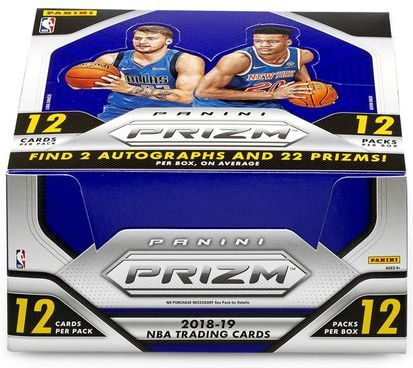 Pull Rookie Jersey Autographs from the stars of the 2018 NBA Draft Class with prime and super prime parallels! New in 2018-19: Hunt down the stunning, ultra-rare Kaboom! cards! Mamba’s Choice and Rookie Royalty! Release Date: Wednesday, 23 January 2019. 12 packs per box, 10 cards per pack. TWO (2) AUTOGRAPHS PER BOX! sought-after on-card Rookie Ticket Autographs! and Rookie Season Tickets Championship Tickets (#’d one-of-one). NBA stars with their rookie teams and on-card autographs! Introducing the super short-printed Contenders Optic Preview cards! Release Date: Wednesday, 26 December 2018. 12 Packs Per Box, 12 Cards Per Pack. 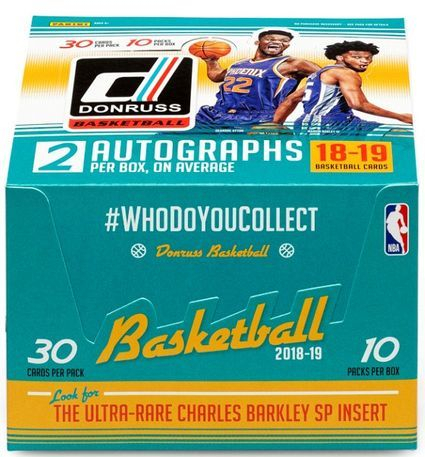 Two Autographs and 22 Prizms per box! Find autographs from rookies, veterans, and all-time NBA Greats in Signatures, Rookie Signatures, and Sensational Signatures. Each has a Prizms Gold version #'d/10 and a Black version #'d one-of-one. Collect a new roster of inserts, including Fireworks, Luck of the Lottery, All Day, Go Hard or Go Home, and That's Savage! 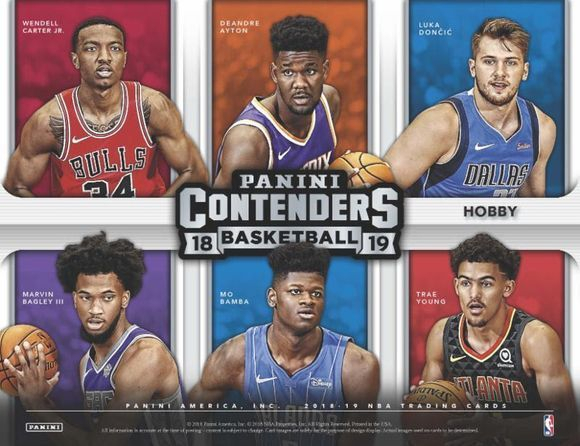 Look for Rookie Cards of Deandre Ayton, Marvin Bagley III, Luka Doncic, Jaren Jackson Jr., Trae Young, Mohamed Bamba, Collin Sexton, Kevin Knox, Michael Porter Jr., Mikal Bridges, Wendell Carter Jr., Shai Gilgeous-Alexander, and Jerome Robinson! PRIZMS SILVER/PRIZMS GOLD /PRIZMS BLACK : Welcome to the home of the Prizm card! Look for Prizms of your favorite NBA players, from rookies to all-time greats! 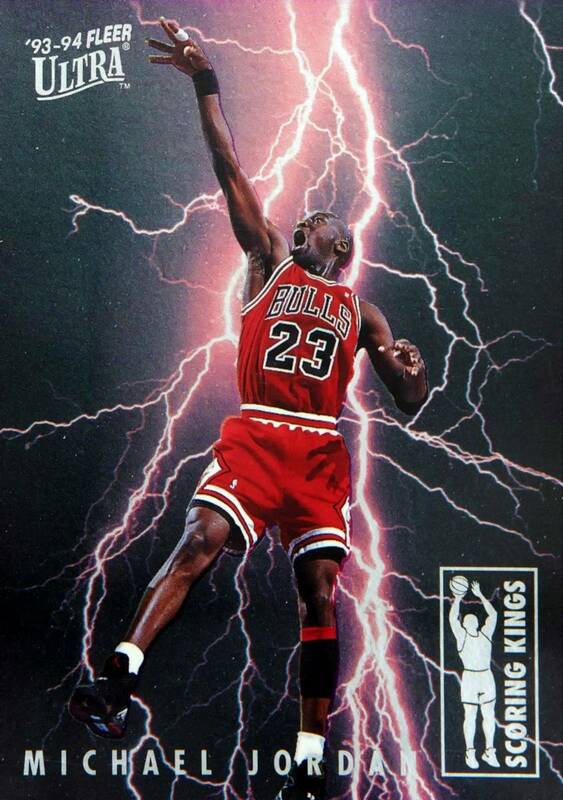 Prizm features a 300-card base set, making that special Prizm pull, that much more special! Look for numbered versions from 299 all the way down to one-of-one! SIGNATURES/ROOKIE SIGNATURES PRIZMS MOJO/SENSATIONAL SIGNATURES PRIZMS BLACK : Signatures, Rookie Signatures, and Sensational Signatures deliver a huge roster of players to collect! Keep an eye out for Prizms Mojo, Prizms Gold, and Prizms Black! ALL DAY PRIZMS GOLD/FIREWORKS/THAT'S SAVAGE! PRIZMS BLACK : Collect incredibly colorful opti-chrome inserts--several of which feature dramatic in-game photography. Released: Wednesday, 21 November 2018. 6 packs per box, 4 cards per pack. Luka Doncic, Trae Young, Mo Bamba, and more! in Signatures and Rookie Signatures! Emergent, get Hyped!, Dominance, and Hall Monitors! Every Retail product features exclusive content! Look for Retail-Exclusive Prizms Green in Green Pulsar Prizms /25! Australian Retail Release: December 2018. 24 packs per box, 4 cards per pack. 1 Autograph & 12 Prizm cards per box! Look for Retail-Exclusive Prizms Green and Pink Pulsar Prizms #'d /42!! 2 Packs Per Box, 3 Cards Per Pack. Two "Uncirculated Cards" (1 Veteran and 1 Rookie) per box. Absolute Memorabilia brings even more on-card designs this year with the addition of the Hoopla Signatures and 10th Anniversary Auto sets. Chase the Tools of the Trade Three, Four, and Six Swatch Signatures set, featuring 30 of the top Rookies of the 2018-19 class. 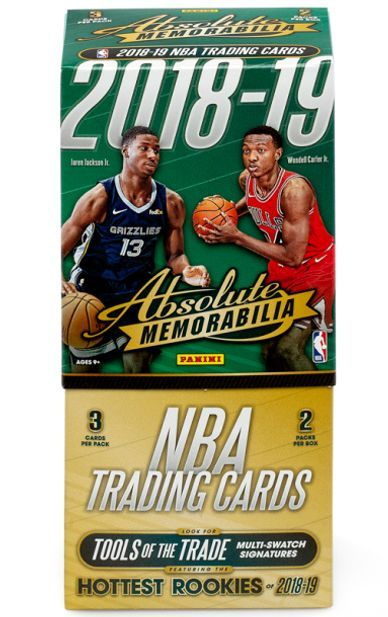 Back again are the Glass cards, featuring 25 of the top NBA players and newest additions to the league. TOOLS OF THE TRADE THREE SWATCH SIGNATURES/TOOLS OF THE TRADE FOUR SWATCH SIGNATURES/TOOLS OF THE TRADE SIX SWATCH SIGNATURES : Collect Tools of the Trade Signatures three ways. 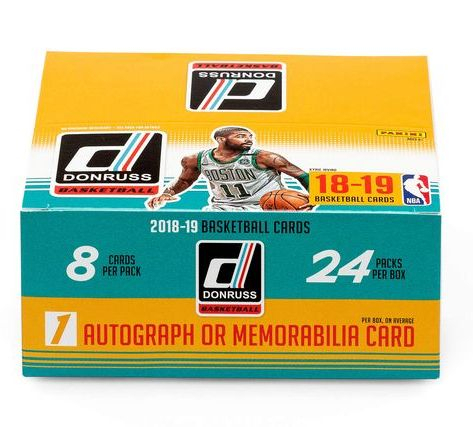 Each card showcases an autograph and either three, four, or six swatches of memorabilia, featuring combinations of jerseys, hats, and basketballs. 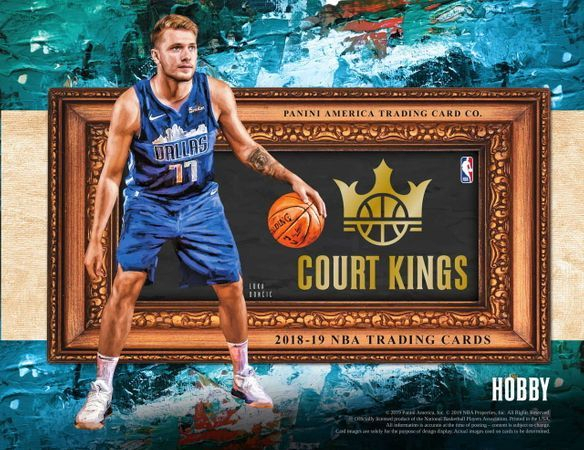 HOOPLA SIGNATURES/DRAFT DAY INK/10TH ANNIVERSARY AUTO : Look for even more On-Card Autographs from Absolute Memorabilia this year with the addition of the Hoopla Signatures and 10th Anniversary Auto sets. UNCIRCULATED : Collect the whole 100-card Uncirculated base set. New to the Uncirculated Base set this year are the Gold #'d/10. Release date: Friday, 30 November 2018. 8 Packs Per Box, 5 Cards Per Pack. Four Rookies, Four Inserts, and Four Parallels! of the Base, Rookies, and all Insert sets! Trae Young, and Luka Doncic! Revolution is one of the most unique collecting experiences of the year! Cosmic #'d/100, Sunburst #'d/75, Cubic #'d/50, and Lava #'d/10. Vortex, Rookie Revolution, Shock Wave, Supernova, and Liftoff! Each has the following variations: Impact, Cubic #'d/50, and Galactic. BASE/BASE LAVA/BASE GALACTIC : Revolution brings some of the brightest and most unique cards to the hobby table, combining foil accents with unique holographic card stocks. Keep your eyes open for the elusive Galactic versions! 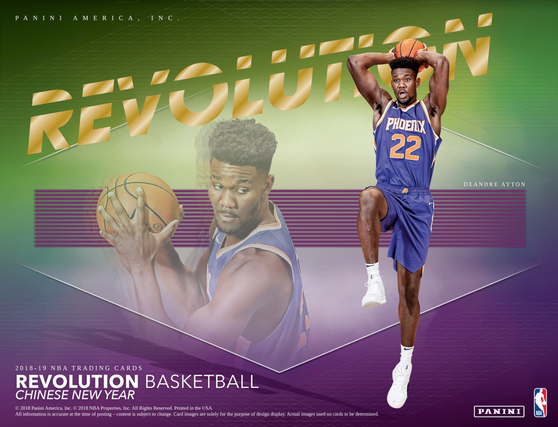 ROOKIE AUTOGRAPHS/ROOKIE AUTOGRAPHS INFINITE/ROOKIE AUTOGRAPHS KALEIDO : Find on-card rookies from the top of the 2018 NBA Draft Class along with Infinite versions #'d/25 and Kaleido versions numbered one-of-one! LIFTOFF! 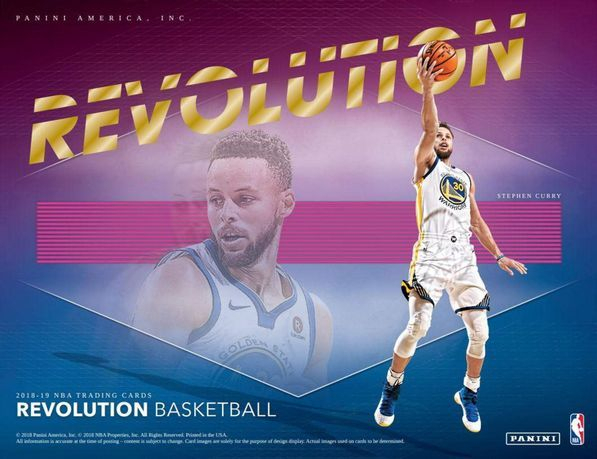 GALACTIC/AUTOGRAPHS/SUPERNOVA GALACTIC : Look for current and veteran on-card autographs (all autographs in Revolution are signed on-card), and a roster of colorful inserts to chase! 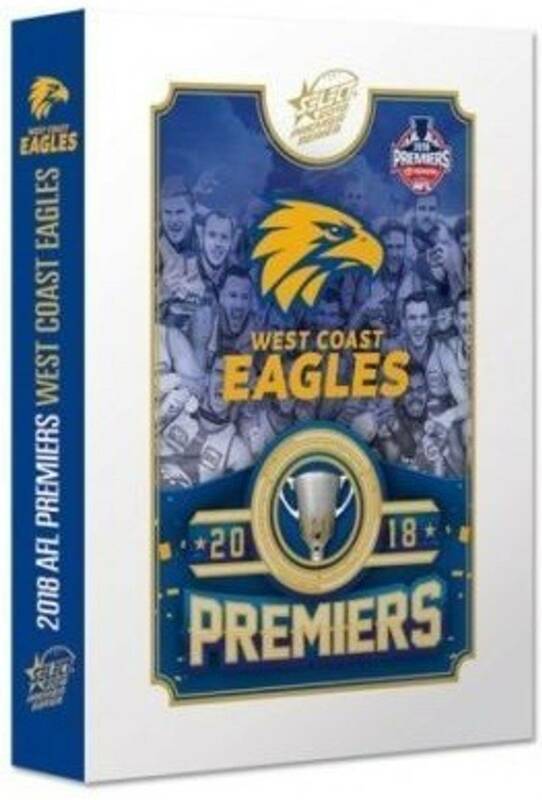 Release date: Friday, 14 December 2018.
numbered to the players jersey number! -each is sequentially numbered to the featured players jersey number! 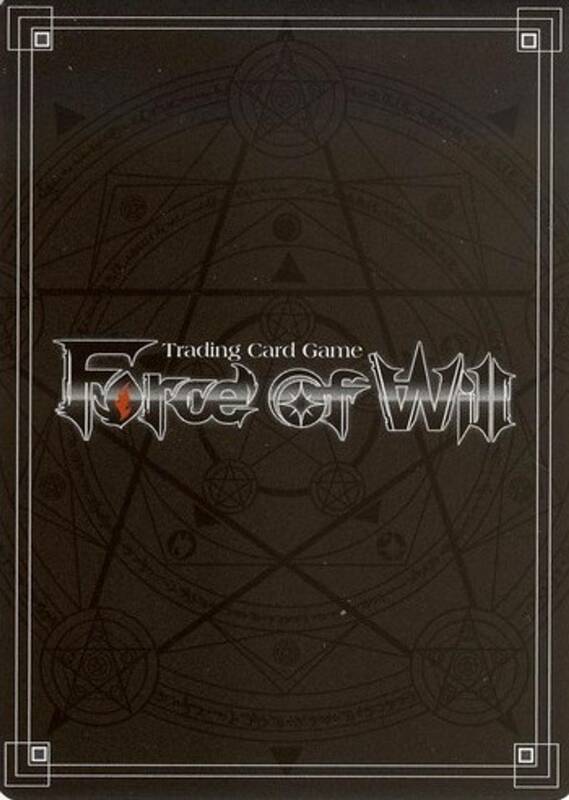 holo board designs of the 2018-19 release year! Released: Friday, 14 December 2018. Three Autographs and One Memorabilia Card! Collect the first on-card Rookie Jersey Autographs of the year! Look for base Rookie Jersey Autographs and Prime versions, numbered from 15 all the way down to one-of-one! Chase Rookie Dual, Triple, and Quad combination autographs calling out players from the same team, college, position, and much more! NBA Champions Dual Signatures showcases the biggest and brightest stars from yesterday and today! with floating autographs on acetate over a shadowbox background! including Gold Prime (#'d/10) and Platinum Prime (#'d one-of-one)! 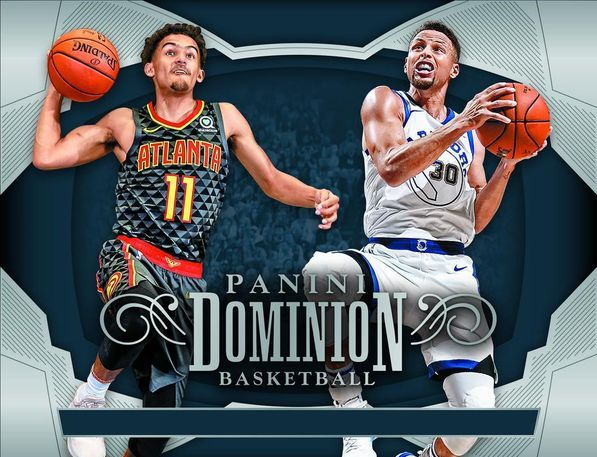 2018/19 Dominion features Rookie Cards of Deandre Ayton, Marvin Bagley III, Luka Doncic, Jaren Jackson Jr., Trae Young, Mohamed Bamba, Collin Sexton, Kevin Knox, Michael Porter Jr., Mikal Bridges, Wendell Carter Jr., Shai Gilgeous-Alexander, and Jerome Robinson! ROOKIE JERSEY AUTOGRAPHS/ROOKIE JERSEY AUTOGRAPHS GOLD/ROOKIE JERSEY AUTOGRAPHS PLATINUM: Dominion Basketball delivers the first on-card Rookie Jersey Autographs of the year! Look for Base (#'d/199), and Gold Prime and Platinum Prime versions (#'d/10 and one-of-one)! 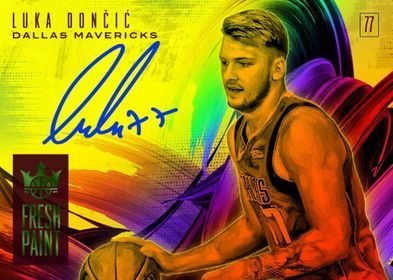 NBA CHAMPIONS DUAL SIGNATURES/ROOKIE QUAD SIGNATURES/FRANCHISE FAVORITES DUAL SIGNATURES: Choose how you want to collect! Dominion offers single, dual, triple, and quad autographs, featuring seemingly endless ways to collect your favorite players, teams, positions, era, and countless others! 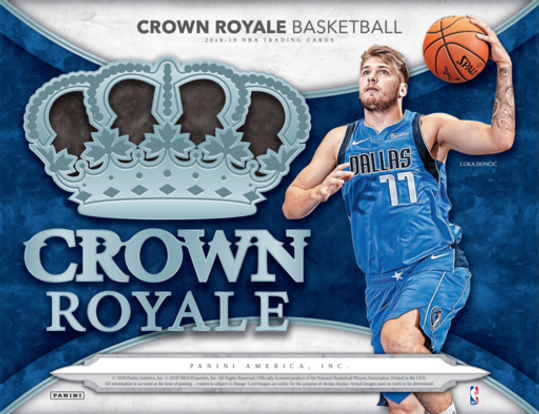 PEERLESS JERSEY AUTOGRAPHS GOLD/MAIN EXHIBIT AUTOGRAPHS/REGAL ROOKIE SIGNATURES: Dominion boasts a comprehensive autograph roster, that showcases rookies, veteran players, and NBA legends! 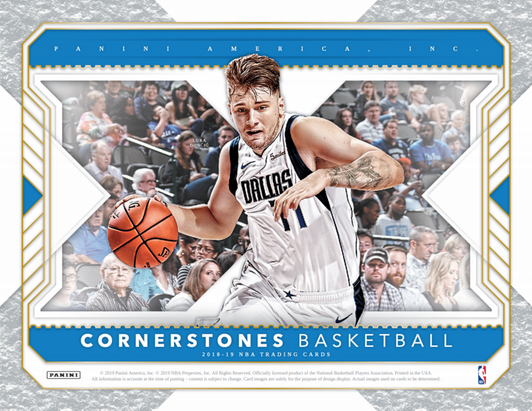 Look for eye-catching designs in Main Exhibit, hard-to-find jersey swatches in Peerless Jersey Autographs, and the top names, and future NBA stars in Regal Rookie Signatures! Release Date: Friday, 11 January 2019. 10 Packs Per Box, 5 Cards Per Pack. 2 Autographs and 1 Memorabilia Cards per box, on average. Look for on-card autographs from the stars of the 2018 NBA Draft Class in Rookie Roll Call and Certified Potential! Look for two autographs and one memorabilia per box, plus a plethora of inserts and parallels! 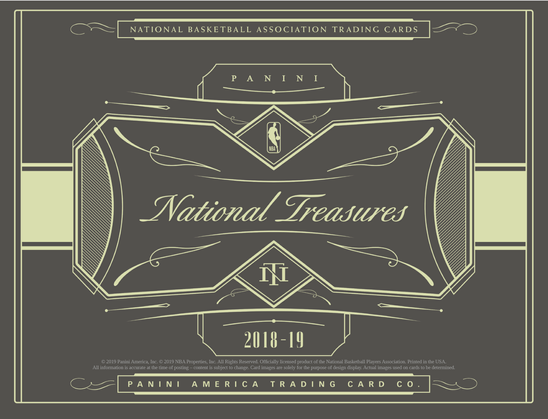 Celebrate Panini’s 10th Anniversary in basketball trading cards with autographs from the league’s top stars and legends! Find rookie jersey autographs in Freshman Fabric Signatures with prime parallels! Pull SP inserts in 2018, Gold Team, The Mighty and Priority Mail! Released: Wednesday, 14 November 2018. 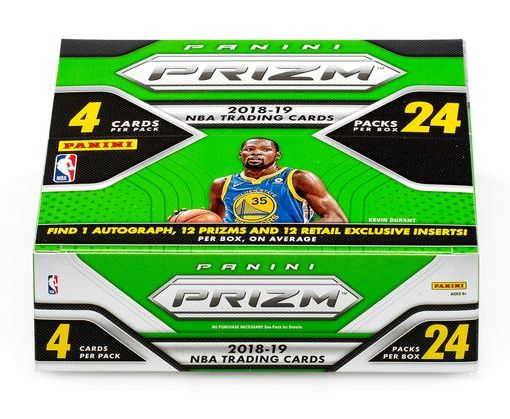 24 Packs per Box, 8 Cards per Pack. 1 AUTOGRAPH or Memorabilia Card per box. 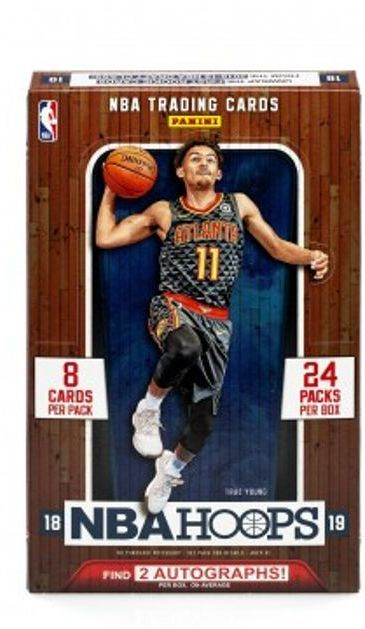 Donruss Basketball returns with plenty of unique content for collectors to chase, including the iconic Rated Rookies! Pull retail-exclusive autographs in Signature Series that feature a variety of signatures from incoming rookies to NBA legends! Look for rare Gold versions limited to 10 copies! Find six insert designs that are retail exclusive! 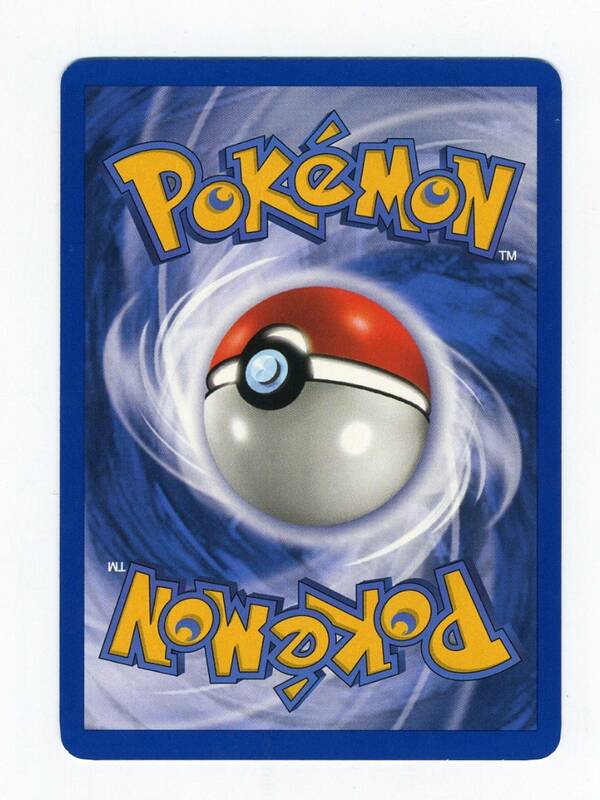 Look for exclusive parallels with many limited to 99 or fewer copies! 10 packs per box, 30 cards per pack. 2 Autographs & 60 Inserts/Parallels per box! in their NBA uniforms in Next Day Autographs! rookies and legends of the game! that fall less than one per case, on average! Look for autographs from some of the greats of the game! in Timeless Treasures material Signatures! Released: Wednesday, 7th November 2018. 1 autograph per box, on average. of rookie and star signatures! Look for rare Gold versions limited to 10 copies! Collect five different, unique insert designs that are Retail exclusive including Blue Checkerboard (numbered to 75) and Red Checkerboard (numbered to 15) and Great SIGnificance Gold (numbered to 10). legends of the NBA in Base Hoops Tribute! 2 autographs per box, on average. The 2018-19 NBA season kicks off with Hoops! Luka Doncic, Collin Sexton, Trae Young and more! 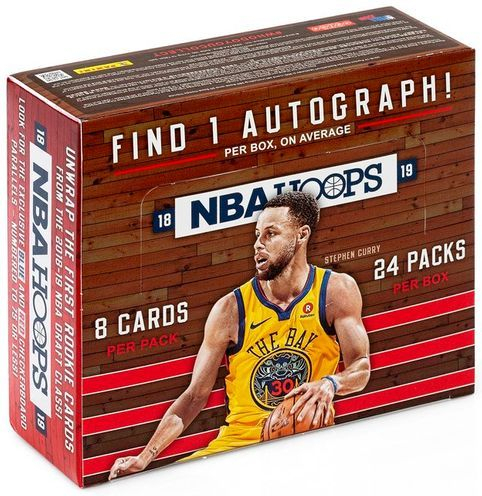 Pull autographs from the top incoming rookies, as well as the NBA’s top veterans and legends, in Hot Signatures Rookies and Hot Signatures! Look for rare Red Hot versions limited to 25 copies! Collect 11 different, unique insert designs that are Hobby exclusive! Relive the climb to the NBA mountaintop in Road to the Finals, which showcases every game of the 2017-18 postseason with varying rarity! Look for the SSP Champions cards with a team photo of the 2017-18 NBA Champion Golden State Warriors! New in 2018-19 - pay homage to the stars and legends of the NBA in Base Hoops Tribute! Released: Wednesday, 24th October 2018.